By entering our contest you agree to let us send you awesome emails. Check your inbox for the email we just whipped up. Nothing? Check your promotions folder or that hungry junk box. Already a subscriber? Don't worry. Your contest entry won't result in duplication on our mailing list. A free email newsletter featuring crazy true stories and inspired gear collections. Congrats to Brandon S., winner of our Topo Designs Rover Pack giveaway! 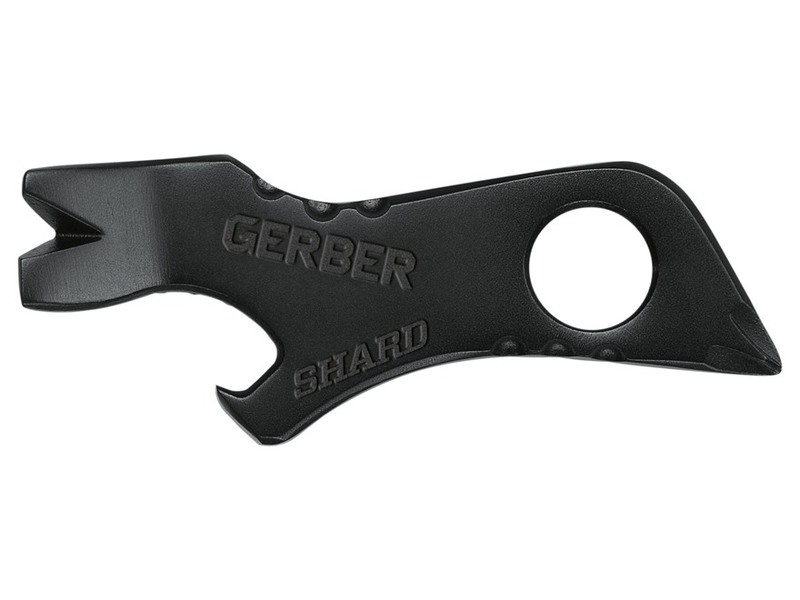 Our Gerber Shard winners are: Ryan J, Aaron S, Meggy K, Anne E & Dakota H! Winner emails are on the way. 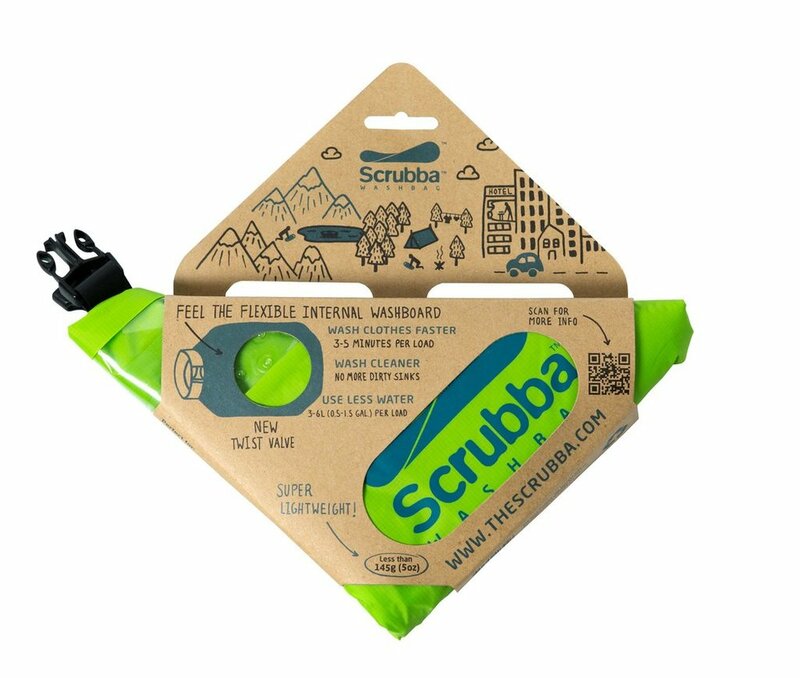 The Scrubba Wash Bag is a pocket sized washing machine. Perfect for traveling, trekking, camping & backpacking. No quarters necessary. The go-anywhere solution for adventurers who pack light. Don't forget the travel detergent! Handcrafted all-natural soap from Seattle. Just the good stuff. 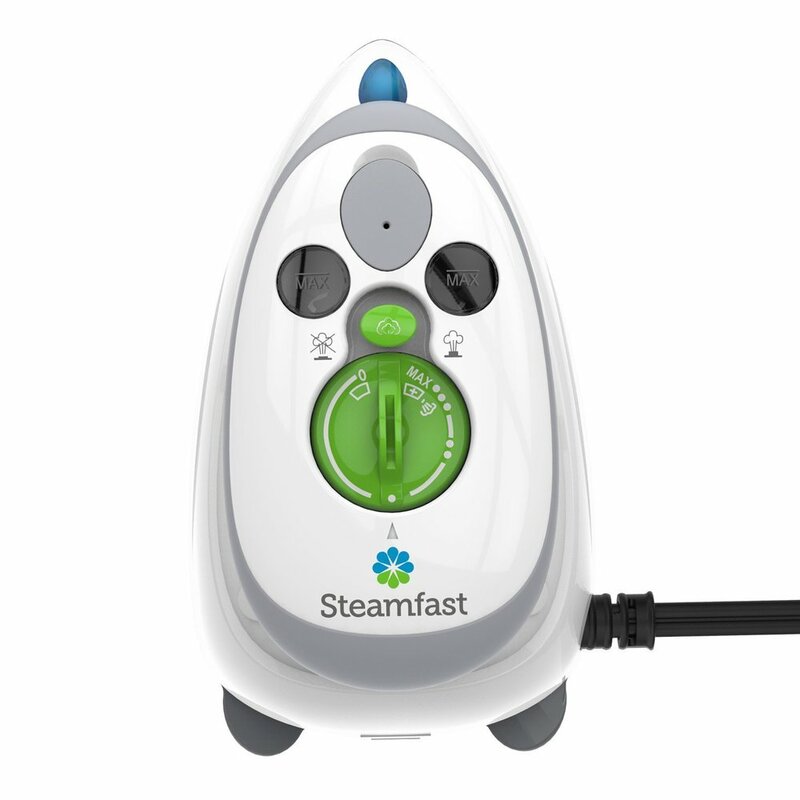 Lays claim to being the world's smallest steam iron. But don't let that fool you. No matter how rough the night or bumpy the red eye, this mighty mite is trusted by travelers who need to look crisp in the morning. Features dual voltage for overseas adventure. Because even upgrades ain't what they used to be. A mini broad brush perfect for travel. Made of strong, lightweight bamboo. You know that comb? The one your grandad had? This is that comb, handmade and redone in a modern aesthetic.